Taking the concept of ‘best friends forever’ to a whole new dimension, a Hindu girl has legally obtained the custody of her Muslim friend and the duo has resolved to stay together. The two had earlier approached the Gujarat High Court expressing their desire. The 23-year-old Muslim girl had earlier indicated her desire to live with the petitioner and was accordingly allowed by the court to go with her friend. The girl had, however, voluntarily stated that she would return a month later and submit before the court her status and her wellbeing. Accordingly, on Monday, she presented herself before the court and affirmed her willingness to stay with the petitioner and stated that she was ‘happy at the place where she is residing and had not changed her mind about it’. The Muslim girl from Ahmedabad had alleged that she was sexually harassed by her family and had even written to the Chief Justice earlier. She had sought the court’s intervention and wanted to be rescued from her family. She even sought help from a local NGO, but refused to leave her family when they arrived, allegedly under family pressure. However, a few months ago, she had moved to the NGO’s shelter home for good. It was during this stay that she befriended a girl from Jamanagar, who would often drop in to see her and brought gifts along. Raising eyebrows at the gesture, the shelter staff started objecting to her bringing outside commodities like gifts. The intrusion did not go down too well with the girls, and the girl from Jamnagar filed a habeas corpus petition in the high court and sought intervention to free her friend. 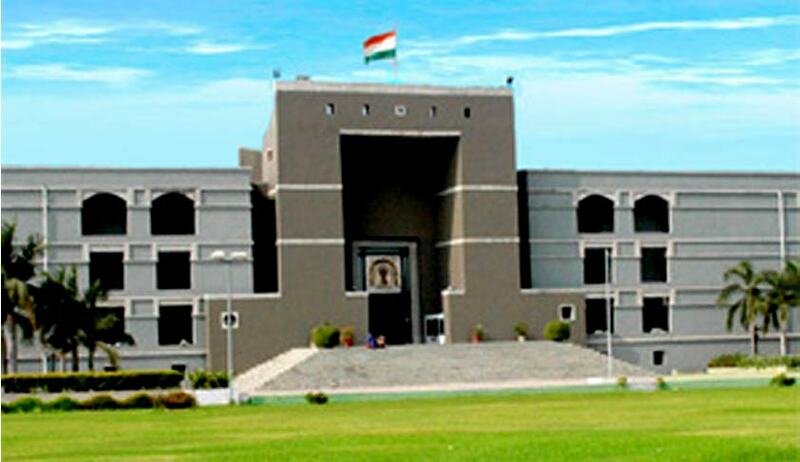 Considering the fact that the girl is an adult and is free to decide on her own, the court permitted her to stay with her friend in Jamnagar but stated, "Though we are not fully convinced whether the corpus' decision is in her best interest or not, nor are we fully convinced about the reason for the petitioner to take her under her fold, being an adult person of sound mind, ultimately the corpus has the freedom of movement which the law guarantees and which the court always protects." The two, however, stressed that they were just friends for the last few years "in connection with the business of selling women purses". The court, nevertheless, expressed bewilderment over their relationship status and kept questioning the petitioner why she was interested in keeping a city-based girl with her, to which she replied that she would not go to her parents, neither would she continue to live at the shelter home. On Monday, the Muslim girl returned as per her voluntary submission earlier and affirmed that she was happy and willing to stay with her friend, both orally and affidavits filed in the court. The petition was accordingly disposed off by the court.